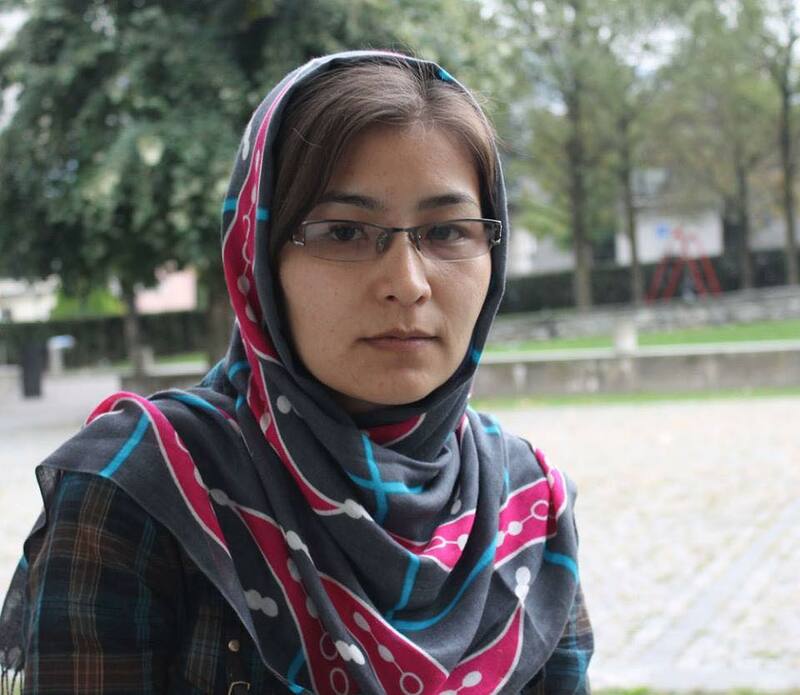 Hanifa, is a young photographer from Afghanistan; whose works are narrations of general(?) issues of society with a special focus on women’s condition and status. Her works are testimonies of our time. Hanifa belongs to Hazara community, a “so called” minority group of tribes in Afghanistan, and she is a victim/byproduct of her own time like many others from the south Asian region, the war, attacks, crime, migrations, bans and blood… but the important thing are not these social realities of our time but her energetic and enthusiastic present and a better future of humanity as she dreams through her life and works. Hanifa says the human body and “the gestures of the human body” are the subject matter of her work.so basically her works can be seen like personal stories that cross the closet of self and become universal in the content and form, it can also be seen like rereading of history/histories that deals with self as a part of larger humanity. *** Hanifa Alizada is a part of NIV Art Centre’s ongoing International Artist Residency, and having a solo show from 28th March at the centre.